In life, there is one thing we can all agree on: cookies. And there is no greater expert on this endless source of joy, warmth, and crumbs than Cookie Monster. In The Joy of Cookies, Cookie Monster offers deep thoughts on life, friendship, baking, and the love of cookies. 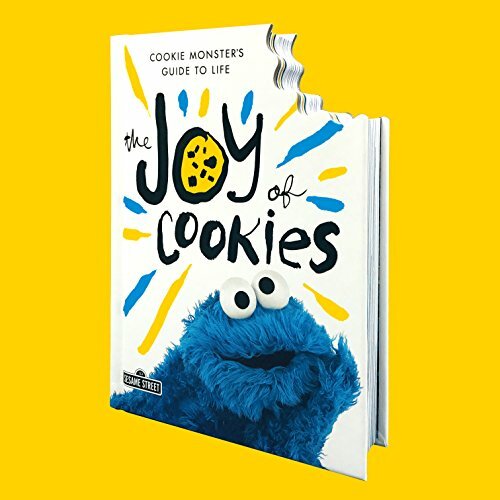 He serves as our guide to all things cookie and shares how best to fully experience the joy cookies bring us. 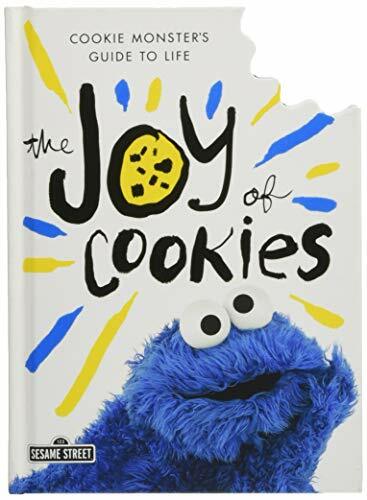 This is a book to get us through the dark times and celebrate the good times, and to help us more fully understand who we truly are as both cookie lovers and as people. 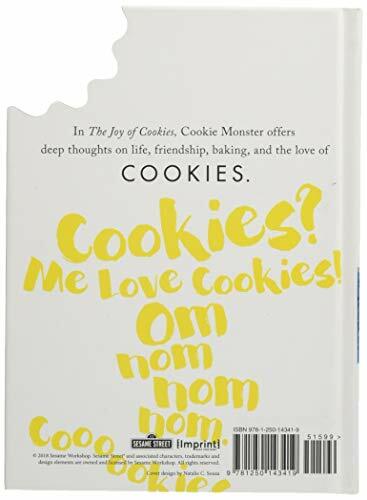 It’s the perfect gift for friends, family, and fellow monsters―the gift of cookies.